It’s Follow-Up Friday: Harold and the Hashtag Game edition! 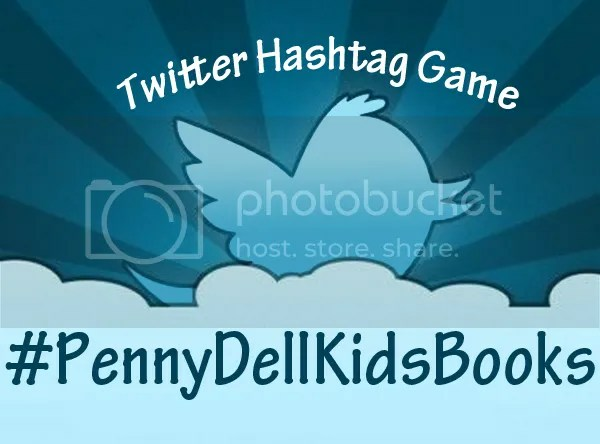 And today, I’m posting the results of our #PennyDellKidsBooks hashtag game! For over a year now, we’ve been collaborating on puzzle-themed hashtag games with our pals at Penny Dell Puzzles, and this month’s hook was #PennyDellKidsBooks, mashing up Penny Dell puzzles and anything and everything having to do with picture books, storybooks, kids books, nursery rhymes, anything! Examples include Oh the Places Please You’ll Go!, Charlotte’s Spider’s Web, and The Giving Three from Nine. Oh Say Can You Say That Again? Are You My Mother? Who’s Calling? And members of the PuzzleNation readership also got in on the fun! On Twitter, @HereLetty submitted Where the Wizard Words Are! Have you come up with any Penny Dell Kids Books entries of your own? Let us know! We’d love to see them!